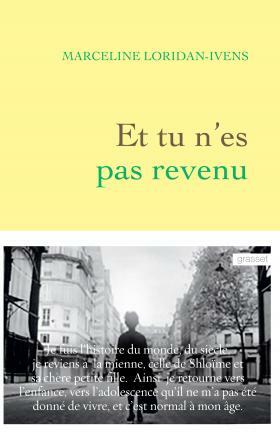 Marceline Loridan-Ivens: « Et tu n’es pas revenu », Édition Grasset. 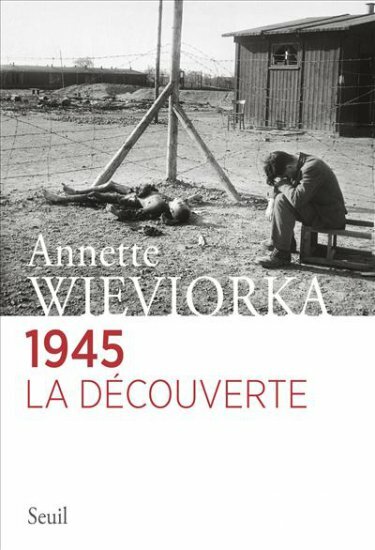 Annette Wieviorka : « 1945 », Édition La Découverte. 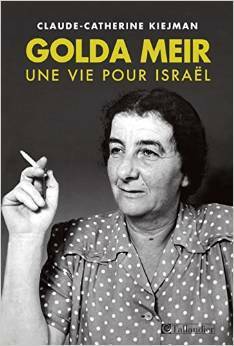 Claude-Catherine Kiejman : « Golda Meir, une vie pour Israël », Édition Tallandier. 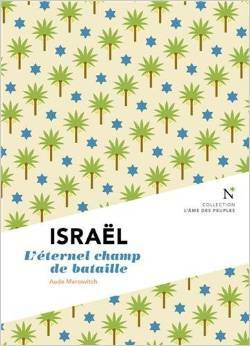 Aude Marcovitch : « Israël, les blessures d’un destin », Édition Nevicata. This entry was posted on mercredi 8 avril 2015 at 1:55 and is filed under Uncategorized. You can follow any responses to this entry through the RSS 2.0 feed. You can leave a response, or trackback from your own site.